Icelandair has launched a cadet pilot programme to train and develop aspiring pilots to join the airline as first officers. 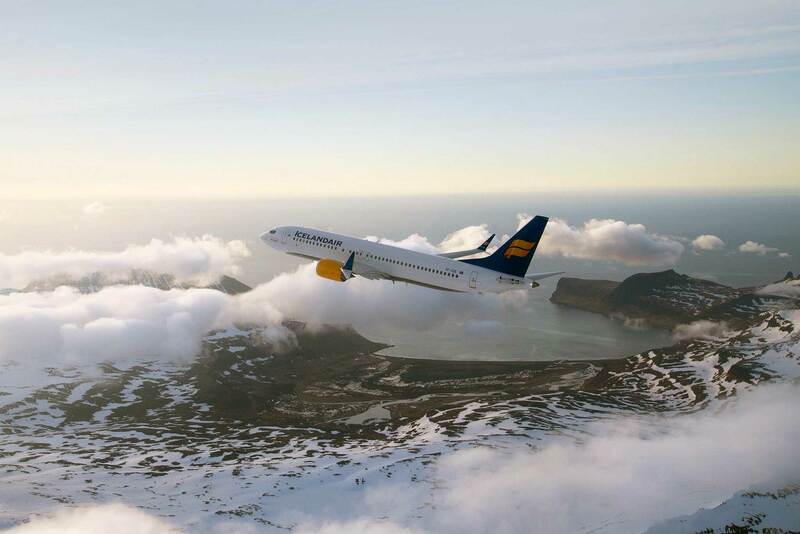 Icelandair is offering to underwrite the total costs of the Icelandair Cadet Pilot Programme for the cadets who successfully enroll. Icelandair will also pay for the total cost of type rating for cadets who successfully complete the Icelandair Cadet Pilot Programme. The programme will be managed and run by L3 Airline Academy in the UK. The airline flies to 44 destinations to and from Iceland, and is taking delivery of new Boeing 737 MAX aircraft. Be available to start working in 2020. For non-native English speakers, you will be required to present a certificate prior to training commencement demonstrating you have achieved International English Language Testing System (IELTS) or an equivalent of at Level 5.5 overall, with no less than 5.5 in any individual area (Reading, Writing, Listening and Speaking). This must be the Academic test, not General Training.